According to recent reports, Nikon will announce their D750 replacement D760 in the first half of 2019. As a result the release date of the camera will be in the 2nd half of 2019. 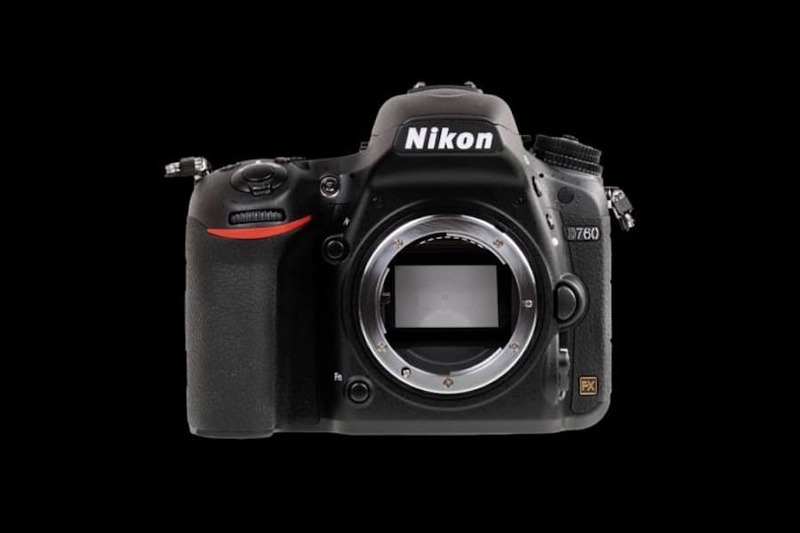 The new Nikon D760 will be the new entry-level full-frame DSLR camera, to replace both D750 and D610. The ISO button will move to the area near the shutter release. AF-ON button added to the back. Same knob AF control options as the D810. Minor changes to the button layout on the rear of the D760. Change in the number of AF points (no additional details yet). Improved AF system and IQ at high ISO. Nikon D760 coming in 2019 and with the above specs sheet we expect the price of the new entry-level DSLR to be at $2,299.95. Take it with a grain of salt and stay tuned for more information.